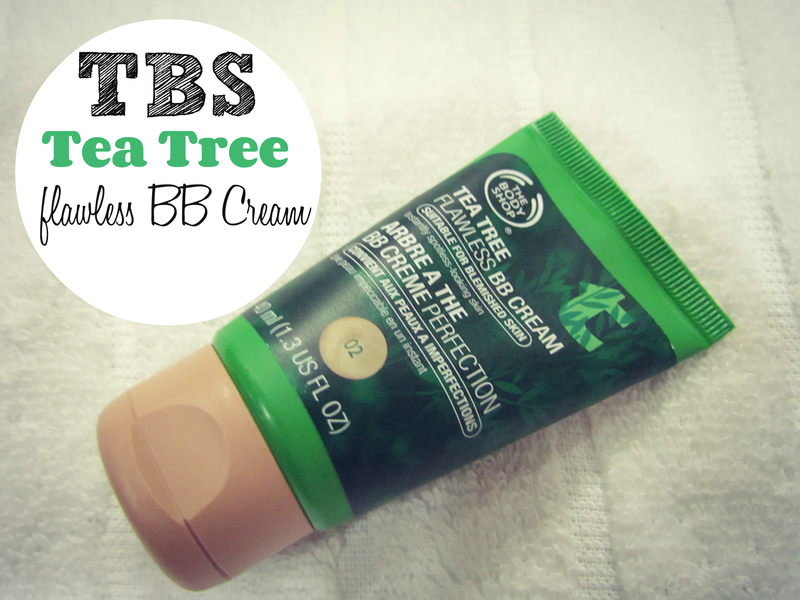 Tea tree oil is a great natural alternative for getting rid of pimples. It has unique disinfecting and soothing properties and thus an effective tool in your battle against pimples. 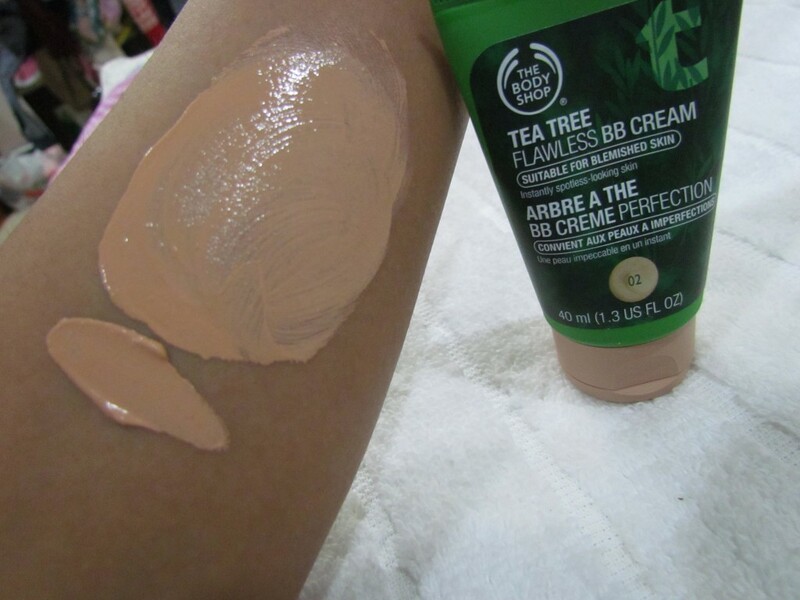 Today, I am really excited to share my review about The Body Shop Tea Tree BB Cream…. More Pictures, Swatches and my experience using the product. 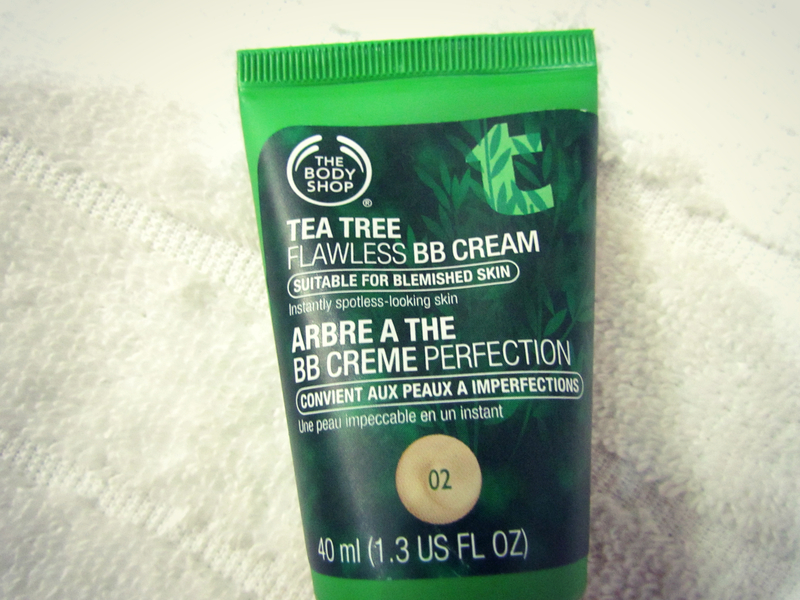 This new BB Cream is formulated with tree tree oil to help control and heal blemishes, which sounds pretty cool. This formula is available in 3 shades, and I’ve been trying out the shade 02 Medium. Shade 02 suits most Indian skin tones, But, I’d recommend you girls to try the shade at store first, Shade 01 is too light for me. Shade 03 is way too dark. 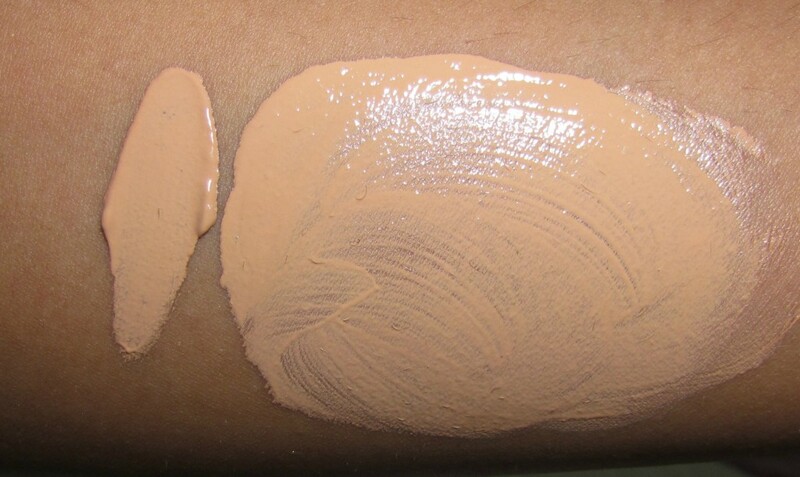 I liked shade 02 that perfectly blends onto my skin. The texture is thick, but, blends in effortlessly. I set it using a translucent powder and this keeps my face oil free for about 4 hours after which I have to do a touch up. I usually, wash my face during noon time and reapply this product. 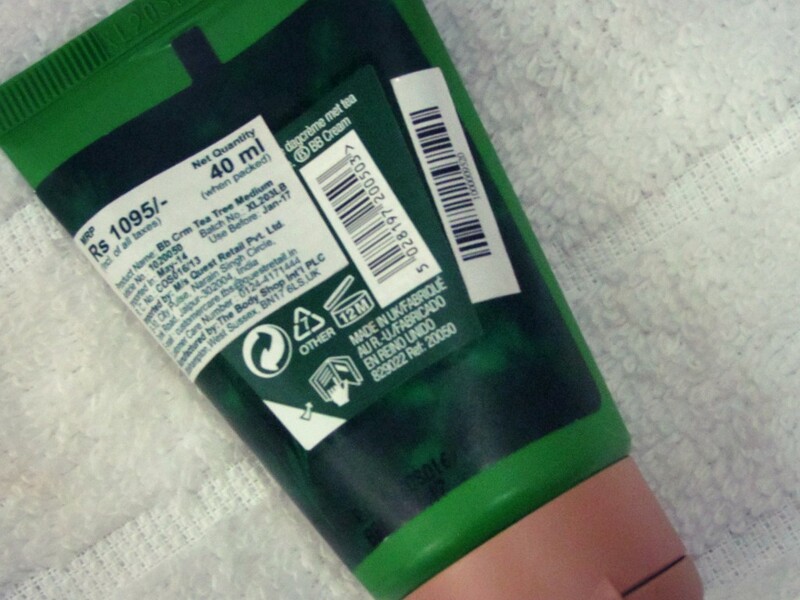 The coverage is medium and I don’t understand why this is targeted towards blemished skin tones if the coverage is so less… You will like this one only if you are looking for a light weight tinted moisturizer that soothes your irritated skin (acne prone). People who need a little more coverage / if you have major acne / pigmentation marks to cover : might not like it…I use these a lot these days…I apply it using my flat top brush. not everyone can find a matching shade. 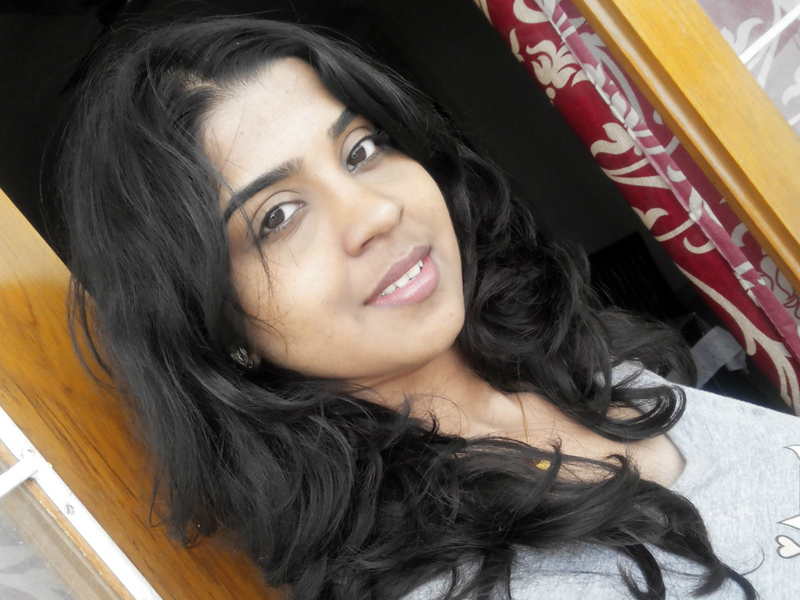 I am NC 40 in MAC and Shade 02 is a match for me. price is on the higher side. definitely not a drug store price tag!